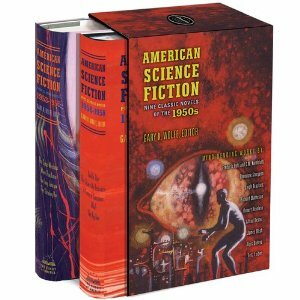 Visit the LOA's new online companion for more on 1950s science fiction, including jacket art and photographs, audio and video adaptations, additional stories, author interviews, and new appreciations by Michael Dirda, Neil Gaiman, William Gibson, Nicola Griffith, James Morrow, Tim Powers, Kit Reed, Peter Straub, and Connie Willis. 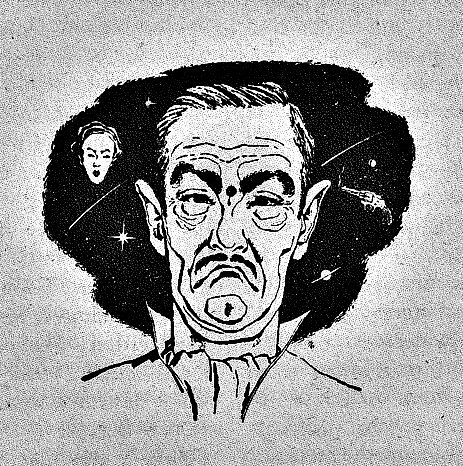 Astounding Science Fiction, March 1958. To dramatize the effects of time travel, science fiction usually assumes that if you could go back and change one crucial event, the entire future would be drastically altered. . . . But that wouldn’t have suited my purposes, so I assumed a Law of the Conservation of Reality, meaning that the past would resist change (temporal reluctance) and tend to work back quickly into its old course, and you’d have to go back and make many little changes, sometimes over and over again, before you could get a really big change going—perhaps the equivalent of an atomic chain reaction. No, I wouldn’t advise anyone to try to change the past, at least not his personal past, although changing the general past is my business, my fighting business. You see, I’m a Snake in the Change War. . . . If you don't see the full story below, click here (PDF) or click here (Google Docs) to read it—free! You can also read this week’s story at the online companion to American Science Fiction.